Up until a few days before the race, the fires in Bastrop were spewing a tremendous amount of uncertainty into the air along with the plumes of smoke, blanketing the capitol in a acrid haze. Chappell Hill is the perfect chance to get race miles in the legs to polish off preparations for the state championship road races at the Ft. Hood Challenge, although the added intensity is not worth the risk of tearing up the lungs by riding through smoke. On Friday, the weather reports were looking favorable so I started to ask around. The decision to race was last-minute, and I finally decided to green-light it when Trickey confirmed that he had room in his car to drive up the morning before the race. “Be at my house at 4:35 am.” Ouch. On Sunday morning, waking up early was the least of my pain. 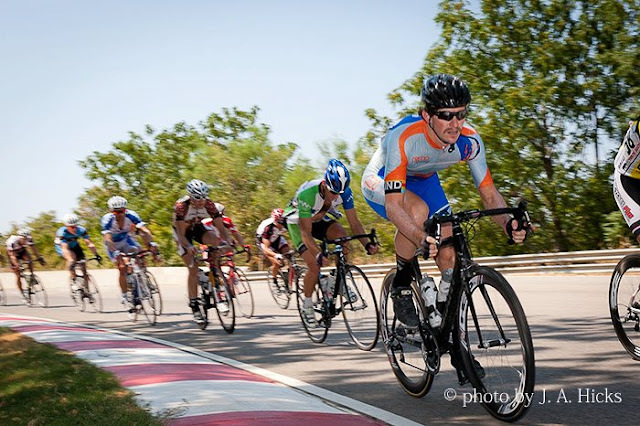 The race was fast from the gun as riders attempted to form a break, averaging 27 mph over the first hour of racing and the pace didn’t let up until the field finally let the break go 90 minutes into the race. I use the term “break” very loosely. The final selection usually starts as a 3 or 4 man breakaway from the main field, swelling as riders make the jump across the gap. Eventually everybody that is strong enough to bridge makes it across and those that couldn’t settle in for the ride home. In some cases, as was mine, the ride home even proved to be too much in the long run, as I got dropped in the hills leading back into town, only 4 miles from the finish, ultimately finishing 23rd on the day. I’m not disappointed with this result at all. 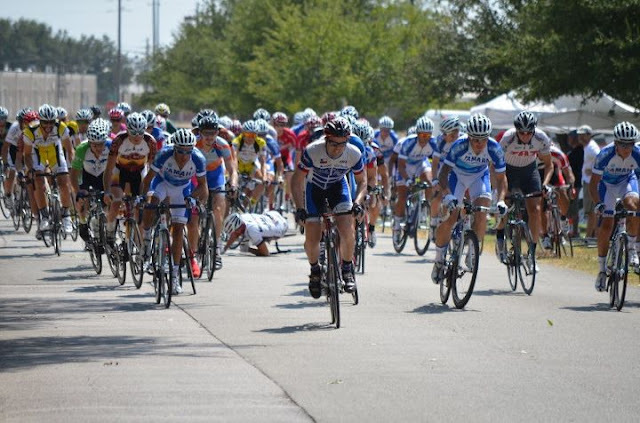 I raced aggressively and made the winning break, although I got dropped by it after only 10 minutes. The energy expended to ensure that I was in the position to make the split probably cost me the rest of my race. Despite this fact, I would not change the way I raced on Sunday. I emptied my proverbial matchbook; I had none left when racing really started in the chase group. I suspect that had I not raced as aggressively at the onset of the race, I would have had more matches to burn in the later stages. 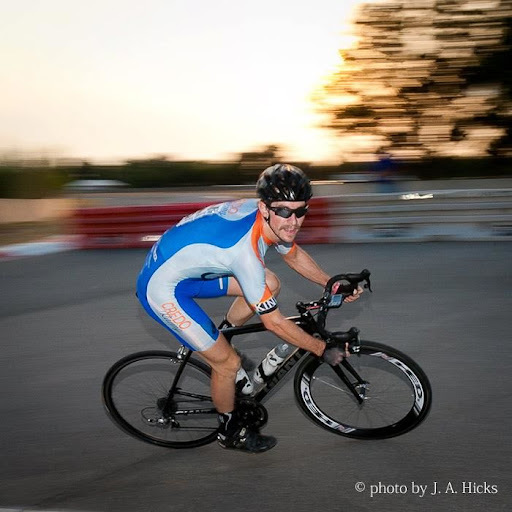 Hunter Allen defines a match as anything over 120% lactate threshold power for one minute. Using that simple criteria while analyzing my power files from Sunday’s race, I popped off 18 matches during the first third of the race. What’s worse, I couldn’t manage a single effort that met that criteria during the remainder. Anything approaching that effort level sent me straight backwards. 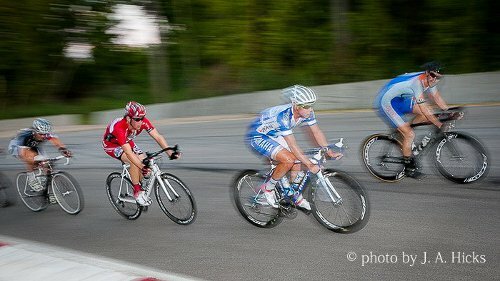 When the break picked up the pace slightly on an uphill on the back side of the course, I got shelled. When I was attempting to bridge to Beau Edwards when he attacked from the chase group, I made it half way and stalled out. When the chase group hit the final run-in to Chappell Hill, I completely died. Each of these were efforts I could easily have done two hours earlier, yet I just didn’t have a 19th, 20th or 21st effort in my legs. This should not come as a shock to anybody that has ever raced a bicycle. I certainly could have raced smarter, but now that most of my races are with the P/1’s, where the race is decided by a selection in the first hour (usually) of racing, the experience of being there when it happened will prove to be invaluable in the future as I continue to make progress. edit: I can’t believe I just realized the irony of starting a post while talking about a forest fire, and then continuing on to talk about “matches” during my post. The connection just slapped me in the face. I mean no disrespect to the victims of the Bastrop fire, and have them all in my thoughts. Bike the Bricks 2011 from Brett Fene on Vimeo. – I hate staging for a crit. – I hate finishing a warm-up to stand around for 30 minutes. – I hate people backing into staging at a crit. – I hate when four whole rows back into staging in front of me. 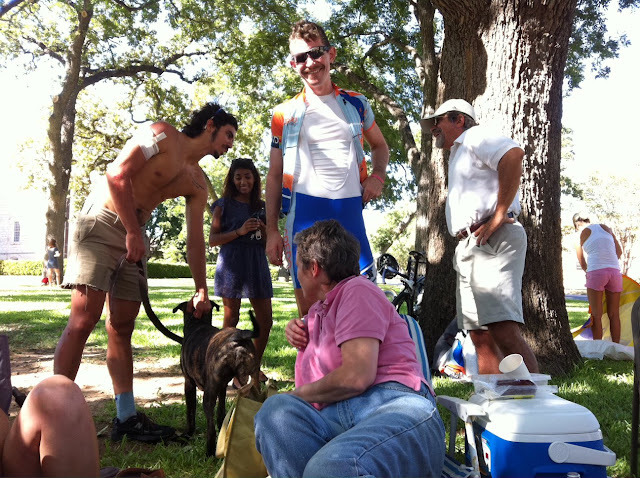 – I hate it when I don’t think to back into staging at a crit. 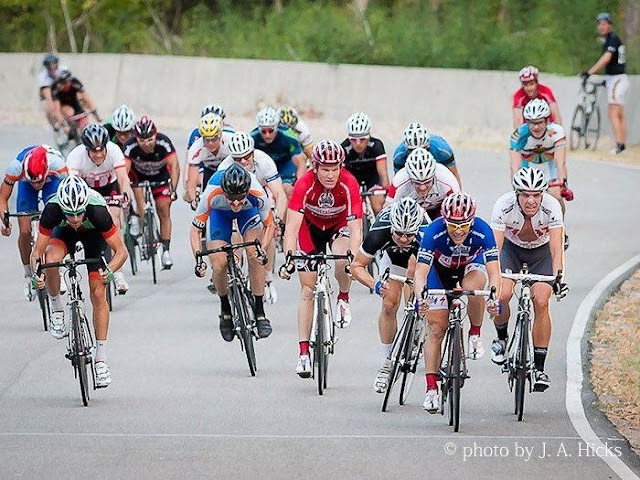 – I hate it when I start in one the the last rows in the fastest crit of the year. – I love it when the whistle finally blows and the anxiety of waiting is forced out of the forefront of the mind to let the legs seek resolution. Such is the way of things, sometimes, and as a result I set myself up for a nice little lesson in positioning and matchbook maintenance for the entirety of Bike the Bricks. It made the race hard, but it reminded me what it was like to be on the ropes during a race. The pace was unrelenting on what felt, to me at least, a pretty technical course. Five right hand turns followed by one left hander immediately before the finish line. Different road surfaces with brick and concrete; expansion joints and material transitions thrown in to keep things interesting. In the back of the pack (the sperm-tail of people threatened to be dropped every lap), the surging of brake-sprint, brake-sprint; turn after turn took it’s toll. But eventually the body found a rhythm and began to settle in and the legs became accustomed to going hard, but it wasn’t enough time to wear down the hammers that had been driving the pace for the 50 minutes of the race. It was a positioning game, and I simply did not have the handling confidence to move up and maintain positioning lap-after-lap coming into the finish. 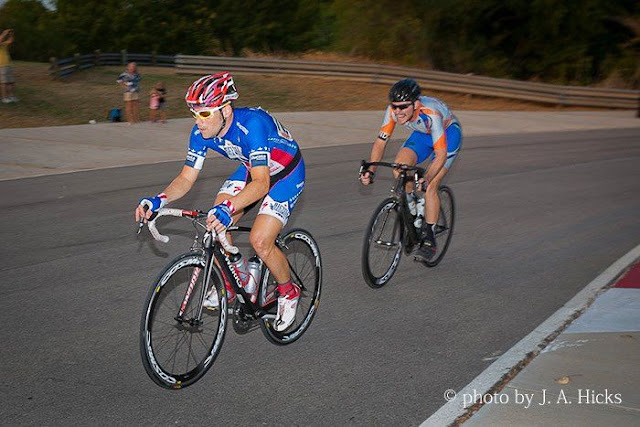 Racing a night crit for the first time was a lesson in concentration. 90 Cat 2’s and 3’s, going balls-out through islands of washed-out floodlights separated by vast expanses of impenetrable darkness. Eyes adjusting to the darkness to be blasted by light. Green, yellow, red; the stoplights adding visual stimulation to an already overly stimulated brain. Spectators…oh God why are so many people watching us race our bikes in circles for 50 minutes, in the dark? It was wild. People zooming backwards in the corners of ill adjusted fields of vision. Flashing lights and screaming in the periphery fought to steal attention away from more pressing issues: holding onto while not crashing into the wheel in front. And the lightning was the worst, at least I remember thinking it was lightning mid-race. Perhaps it was just a camera flash going off in my face in the middle of turn four as my wheels were fighting to maintain traction over the bricks as I railed the corners WAY harder than I felt comfortable doing, just to hold onto the race. 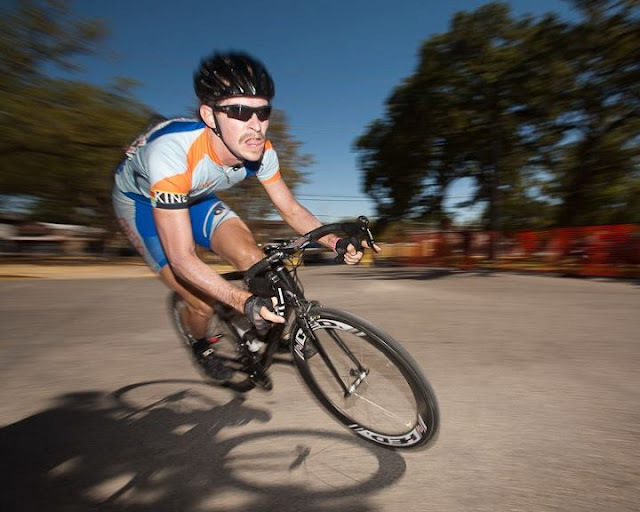 In the end, CREDO did respectably against very fast crit racers from Dallas. Mike and Zak represented in the three-four race and then stuck around to cheer on Brandon, Adrian and I as we raced in the dark with the two-threes. Both Mike and Adrian did extremely well, racing up a category and showing that they will very soon be joining the Cat 3’s and the Cat 2’s respectively. I was just happy to have finished intact after a very close call on the 3rd to last lap, and we’re all relieved that Brandon is recovering from his dance with the hay bail 2 turns later on that very same lap. The biggest winner of the night was the Town of McKinney, as they put on an extremely successful race that is sure to be back even bigger next year. 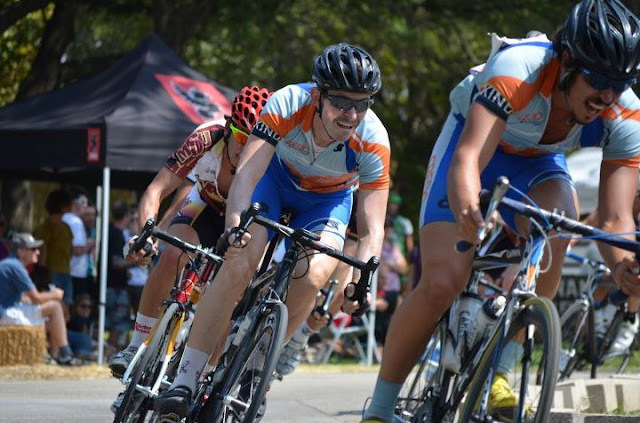 Bike the Bricks has the potential to turn into one of the biggest races in the region; we are definitely doing this one again next year.